Join in the fun of group classes. If you like the personal intensity of a PT but enjoy the camaraderie and social aspects of a group then this is for you. A group class is the perfect way to motivate your day and stay in shape. See you soon! Want to take your training and technique to the next level? Personalised and customised training for any level with either former champion Nick or one of our expert staff. Time to get in the Ring! 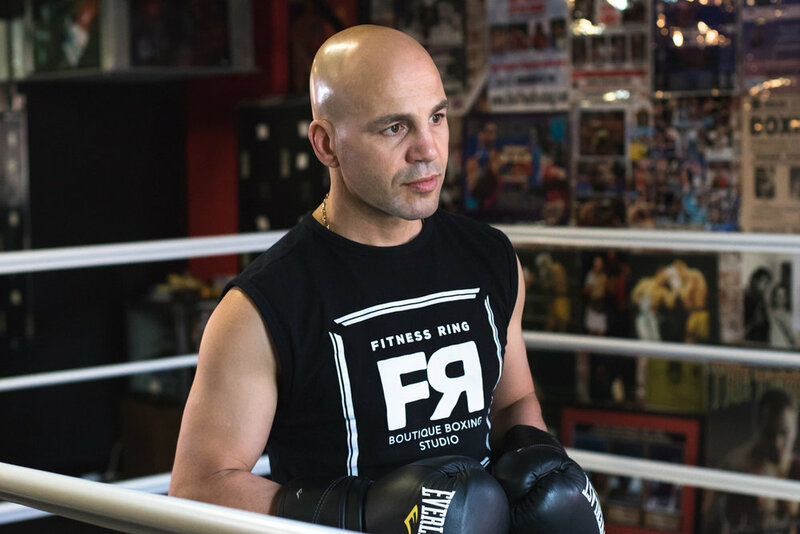 Improved cardiovascular fitness, weight loss, toning up, learning the art of boxing from a professional former world champion fighter through our boot camps inside Fitness Ring or open to corporate gigs outside the ring. 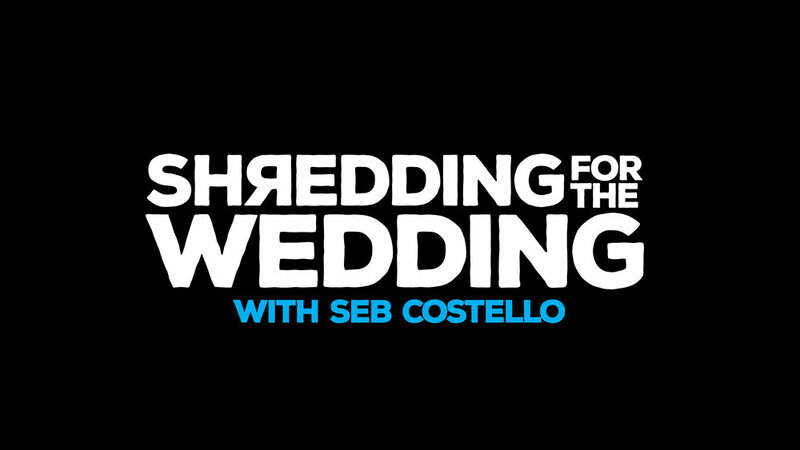 If you haven't heard, Seb Costello is "Shredding for his Wedding!" 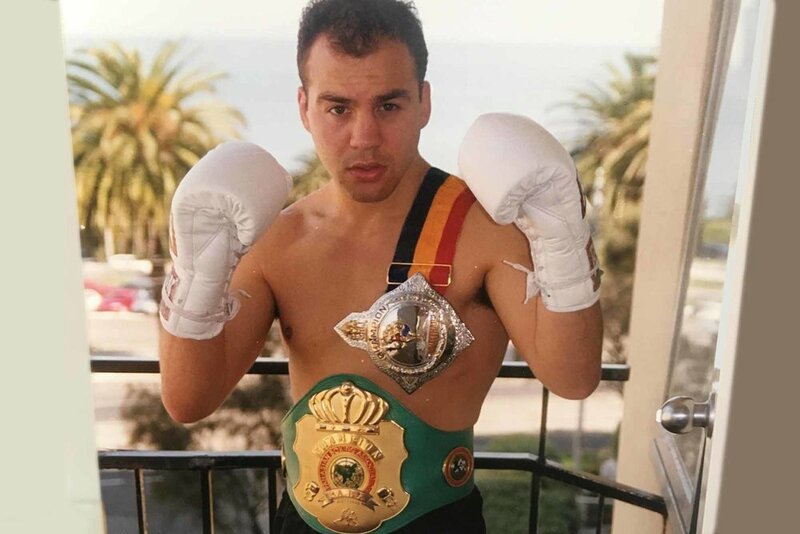 Follow his story on social media, but if you truly want to do the same or discover life changing effects of fitness and boxing ethos join us on your journey. 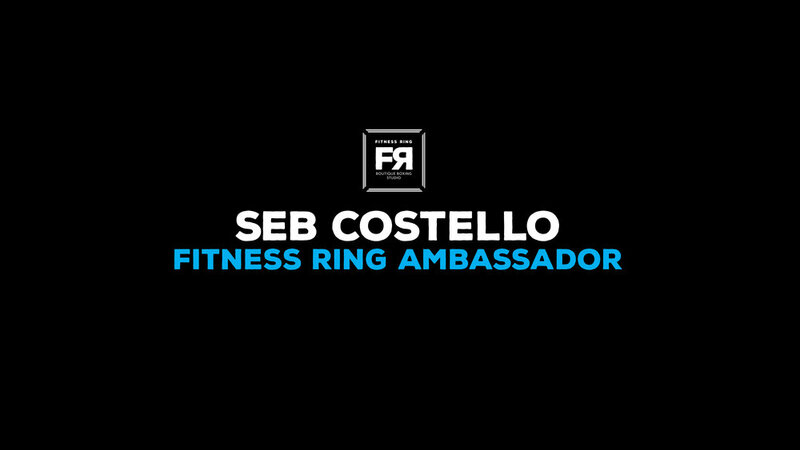 At Fitness Ring we want you to discover your inner champion, bring out your best. Whether for an event, special occasion or your own wedding we have the package for you. From your Kid's Birthday, A hen's night to a major corporate function, we will design a program for your next "knock out" event. 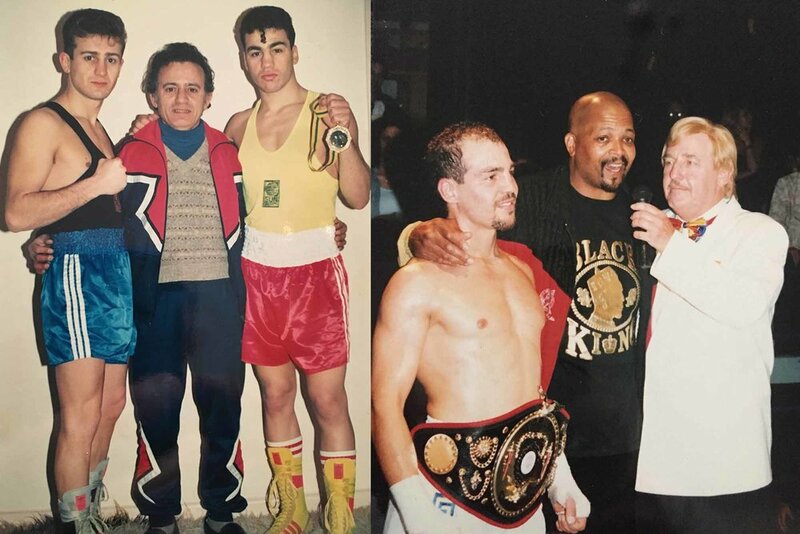 Whether a beginner through to fighters preparing for a bout, Isn't it time you learnt from a champion. 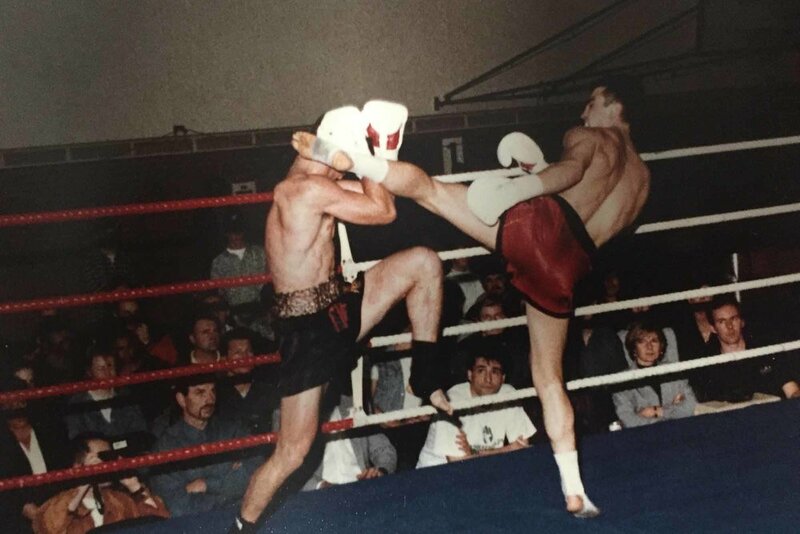 Former World Kickboxing Champion, Nick Tetoros, specialises in boxing, kickboxing, and Muay Thai training. Passionate about teaching proper technique to everyone, He will teach you everything you need to know and more.